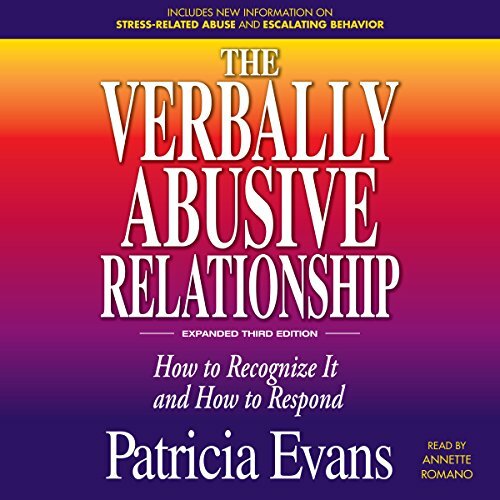 In this fully expanded and updated third edition of the best-selling classic, you learn why verbal abuse is more widespread than ever, and how you can deal with it. You'll get more of the answers you need to recognize abuse when it happens, respond to abusers safely and appropriately, and most important, lead a happier, healthier life. SAVE YOURSELF, YOUR SOUL, SPIRIT, AND BRAIN. BUY! narrator was slow but speed up to 1.05 or such. if your reading these reviews you started to climb out of the rabbit hole. This is your rope cast down that hole. grab onto it and pull yourself out. everything you think, thought and feel is presented. It will at least help you to ACCEPT you are not crazy which you already kind of figuresd out. some of the techniques you may or may not use but this book will send you on the path to get out. I also recommend safe people and boundaries when you want to exam further how to engage in healthy ways of relating. 2 good books. But right now get your mind back. do not be hopeful you can save the relationship right now worry about your sanity. GET THIS NOW. 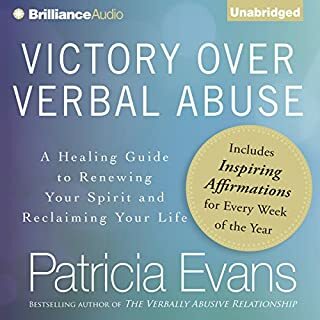 The BEST self-help book for recovering from abuse! 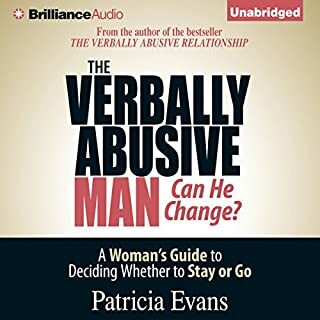 Every victim of abuse, at any level, absolutely needs this book! 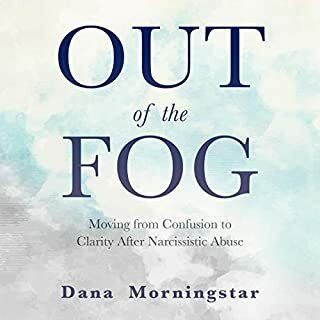 The author breaks down the psychological state of abusers and how it clashes with that of the victim's and reality. 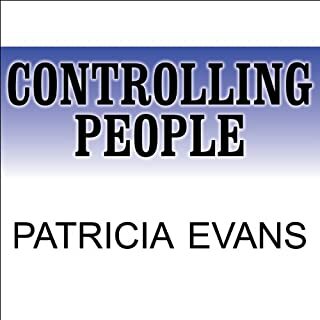 Once I could identify narcissistic manipulation, it lost its hold over my life. Life-changing! Thank you so much! This book opened my eyes. Want to stop the cycle of abuse? Read this book. I didn’t think anyone could understand my pain. Thank you for this information- I’m not what he says I am. Thank you for this book . 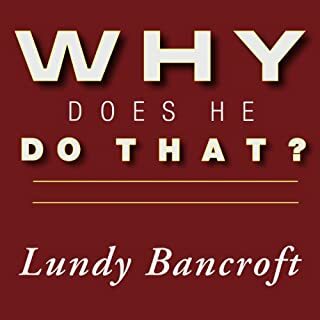 It was recommended to me at least 5 years ago by a friend in recovery from a husband who was sexually compulsive and manipulative. I was too new in recovery and was scared to find out too much about myself at the time. Recently my therapist and sister in law told me to read it. It has allowed me to speak more freely with myself and others and laid a fresh pathway to take in my life , one with more clarity and less abuse. 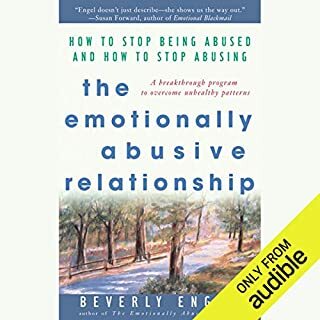 insightful new paradigm to help understand triggered reactions and how to gain self control again to experience more love and intimacy in relationships and less verbal abuse and control.